The history of the Philippines brings pride and colour to its nation. It’s no wonder numerous famed hotels choose to showcase this in their designs. Here are some of the most nostalgic hotels in the Philippines that will definitely transport every traveller back in time. As the Spaniards took over the Philippines for several years, most of the Philippine's history and culture are attributed to the Spanish colonial era. With this, an old-world charm lingers around the architecture of the country's ancient structures. 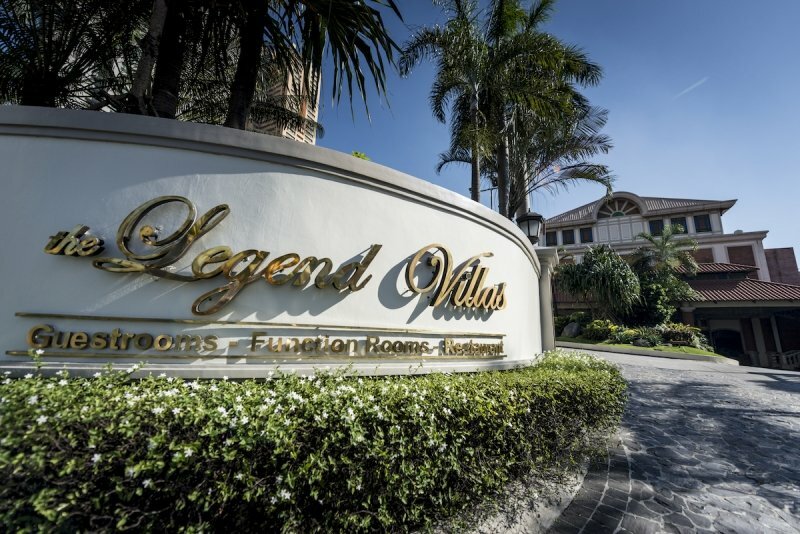 The Legend Villas, a 100% Filipino-owned hotel, exhibits a luxurious “bahay na bato” vibe with polished wood and sturdy bricks lining its exterior, and the old Spanish-inspired furniture adorning the place. Lola Maria Restaurant is the true spotlight of The Legend Villas. Truly nostalgic, the restaurant takes inspiration from matriarch Doña Maria Florentine Villanueva Rosario, who believed in the significance of a Filipino feast in every gathering. With this, every dish at Lola Maria is served with the warm hospitality that makes every guest feel right at home. Fill your heart and stomach with the savoury all-Filipino Buffet Espesyal at Lola Maria Restaurant. For a more festive get-together with your family, enjoy a Salu-Salo at Lola Maria where you can all have a taste of true Filipino cuisines. There’s a particular romance about old Manila. Perhaps this stems from the beauty we see in old photographs: wide empty streets, grandeur boats, lush city centres, and stunning incarnations of Maria Claras. Fortunately, Las Casas Filipinas de Acuzar stands as a piece of history anyone can physically come back to. 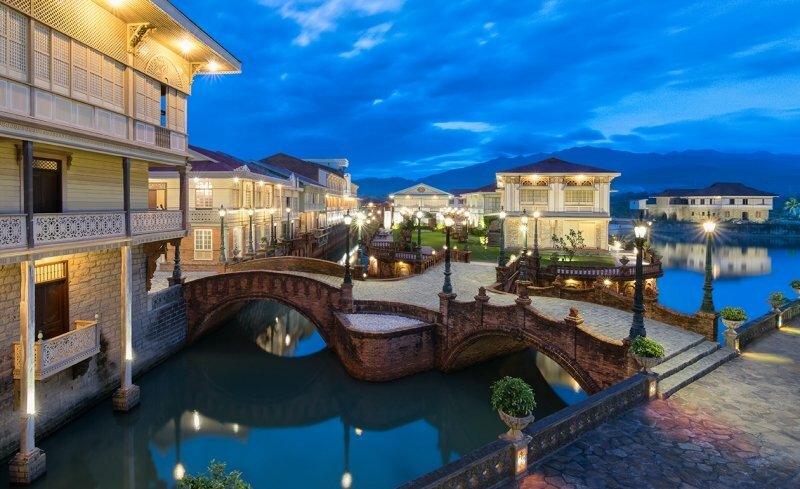 A collection of restored Spanish-Filipino houses, Las Casas Filipinas de Acuzar brings travellers back in time. Jose Acuzar styled the structures in Las Casas Filipinas de Acuzar to mimic old Manila through its design — each casa, a different story. Various tours are also offered to experience an authentic old Manila. Walk on brick pavements, cruise the river in a balsa, and witness old Manila in a kalesa as you go on Las Casas Filipinas de Acuzar’s Heritage Tour. A study of Philippine history can’t be any more fun than this! Better yet, tour around the world of Las Casas Filipinas de Acuzar and Travel back in Time with your friends or family! Being the oldest premiere hotel in the Philippines, The Manila Hotel credits its proud character from its many years in existence. Its old-school magnificence radiates all over the structure. Specifically built to adorn Manila, the hotel has served as the epitome of grandeur. 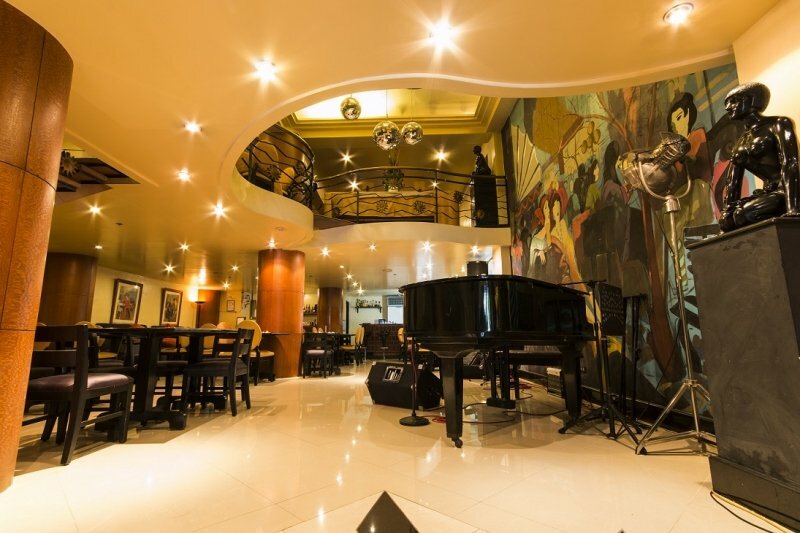 Since 1912, the hotel has been a popular choice among several notable personalities — The Beatles, Michael Jackson, and General Douglas MacArthur are only some famous persons who have stayed over The Manila Hotel. Hotel Luna’s claim to fame is being the first and only museum hotel in the Philippines. Inside the hotel, guests will find fine works of local art from both venerable and contemporary artists. Every room in Hotel Luna resembles a beautiful part of the Filipino heritage which will leave everyone in awe. Indeed, with the eclectic mix of traditional Spanish architecture and a few modern touches, the hotel sits very well at the heart of the Vigan City's Heritage Village, which is a UNESCO World Heritage Site. In 1935, Philippine Supreme Court Justice Antonio Villa-Real built Orchid Garden Suites to serve as a family home. Designed by Pablo Antonio, National Artist for Architecture, Orchid Garden Suites stays true to the Philippine brand of Art Deco. 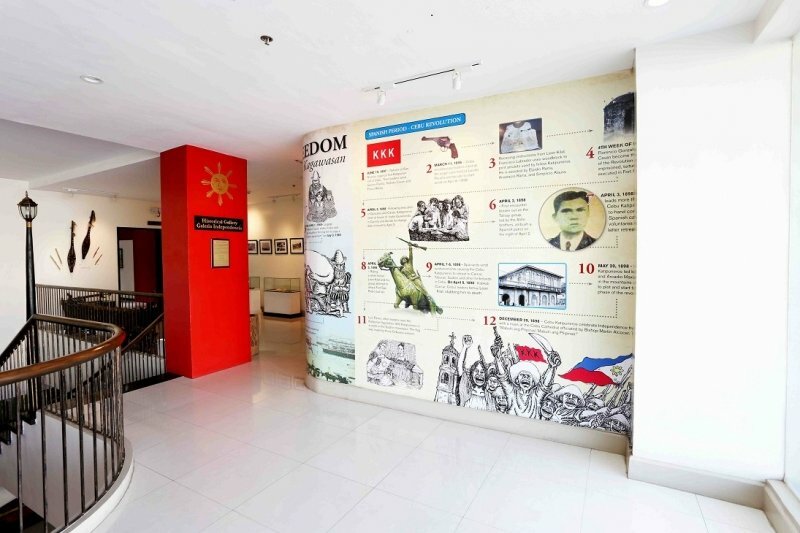 The hotel has witnessed more than its fair share of historical events, including the Liberation of Manila. This landed it a nomination for the UNESCO Asia-Pacific Awards for Cultural Heritage Preservation in 2006. 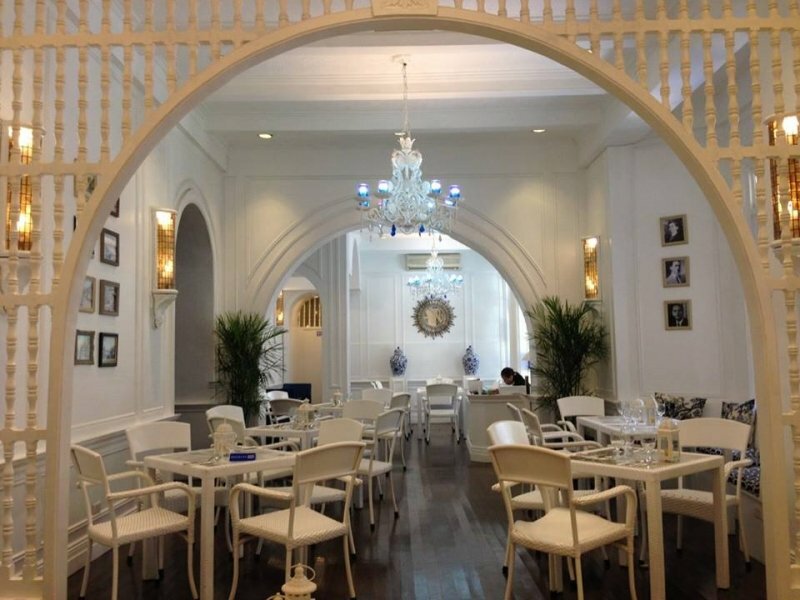 Today, the hotel also has a coffee shop and restaurant in the restored 1935 Legarda Home. 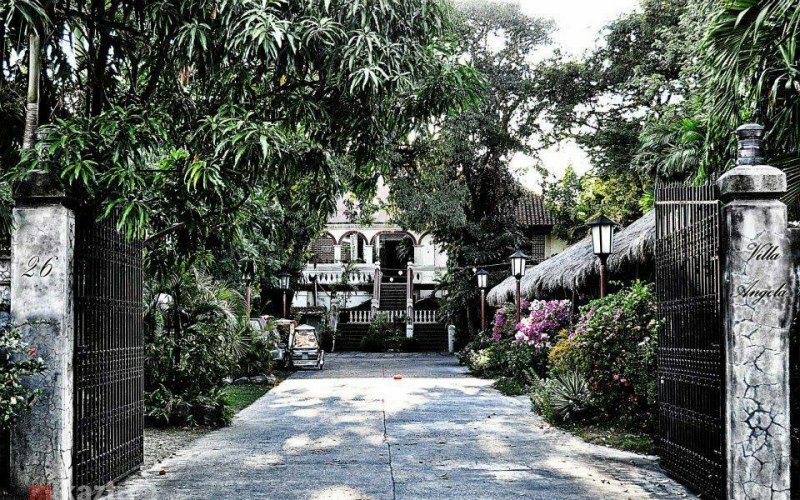 Ciudad Fernandina Hotel is one remarkable spot among the nostalgic sights that sprawl across Vigan Heritage Village. Built in 1758, the hotel served as a house to a lineage of Mestizos de Sangley. 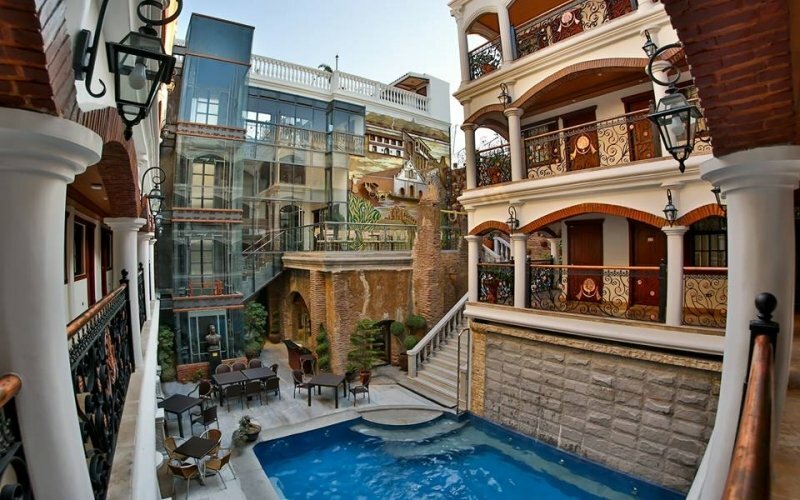 Eventually, the house was restored and turned into a modern hotel. 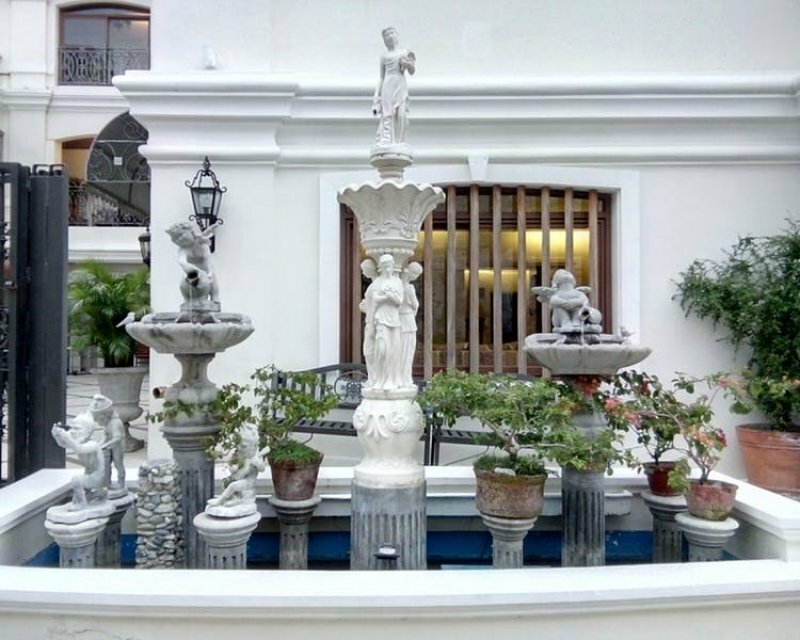 As it sits in a UNESCO World Heritage Site, Ciudad Fernandina Hotel still manifests all the classic characteristics of a Vigan ancestral house despite each restoration. 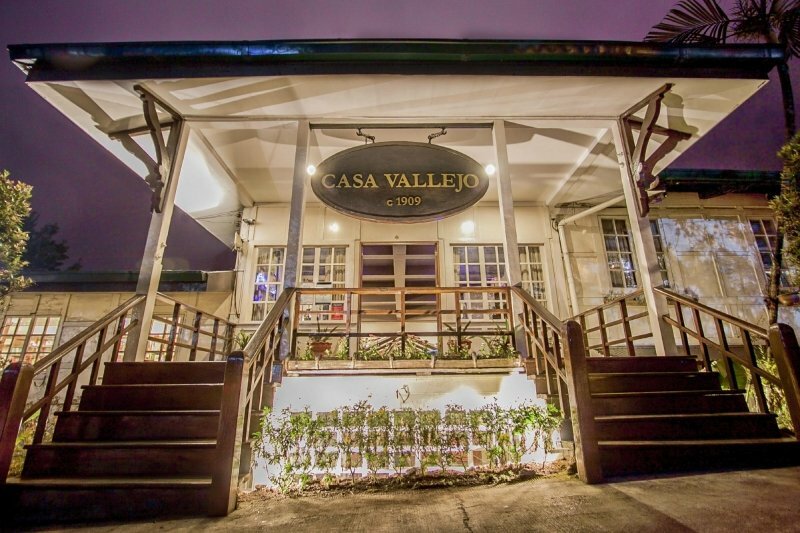 Recognised as an institution in Baguio City, Casa Vallejo has been around for over a century. Back in 1909, it was referred to as Dormitory #4. It had served many purposes, including housing German prisoners in World War I. In 1923, Spanish soldier Salvador Vallejo saw the potential in Dormitory #4. Thus, Casa Vallejo came to life. Today, Casa Vallejo is acknowledged as a Baguio classic — a heritage hotel traditionally coloured in white and green. Designed with inspiration from French Renaissance architecture and Filipino stylized beaux-arts, The Luneta Hotel has won the affections of several notable personalities since 1918. In fact, the hotel landed in the 1920 Yearbook of the Philippine Islands by the Camara de comercio de las Islas Filipinas. With this, it has been globally known for its European imports. Throughout the years, The Luneta Hotel has gained international prominence, hosting numerous events such as the 33rd Eucharistic Congress in 1937. 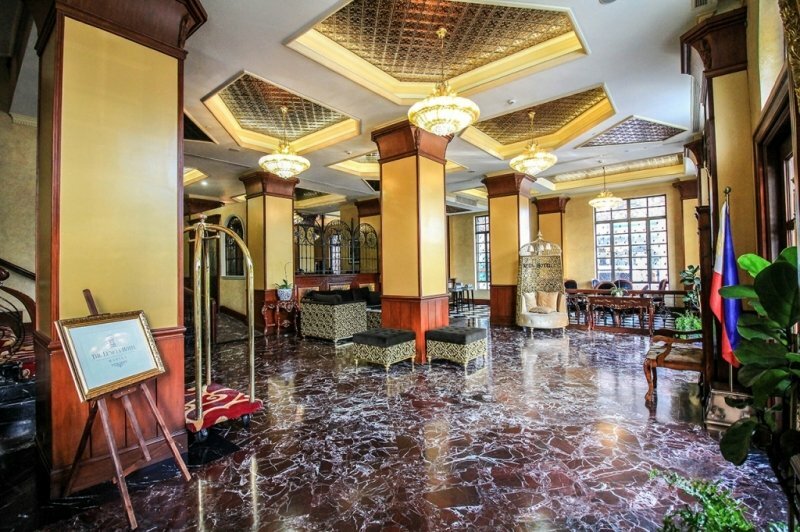 Finally, the hotel was declared as a National Historical Landmark in 1998. After withstanding a fire in the 1930s and an earthquake in the 1950s, Villa Angela Heritage House finally stands firm in Vigan City. Back in 1859, the gobernadorcillo of Vigan built the heritage house. In 1988, the house was restored into a country inn. Now, it serves as a family memorabilia of its previous owners. It has also opened its doors to guests who can experience spending a night in an authentic Vigan heritage house. Its large dining hall and spacious garden are famous for gatherings, too. 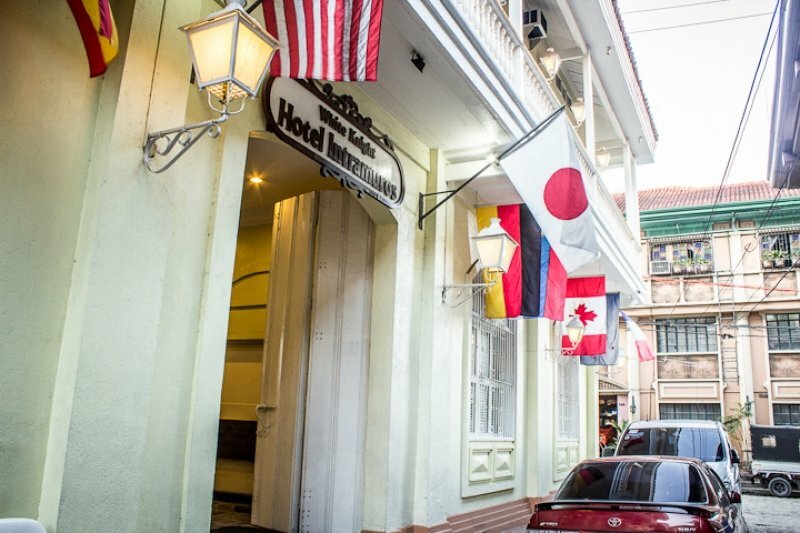 Located at the old walled city, the mere address of White Knight Hotel Intramuros is enough to draw history buffs to check-in. While the hotel isn’t an ancient structure, it has certainly collected enough inspiration from the sights around it. Within walking distance from the hotel are the San Agustin Church, Manila Cathedral, Fort Santiago, and Rizal Park — all of which have a remarkable spot in Philippine history. 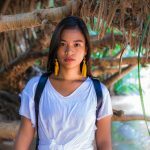 Manila is known to be teeming with history, but history buffs certainly shouldn’t forget about the provinces in our country. In 1872, Don Plácido Escudero and his wife, Doña Claudia Marasigan, founded what used to be a sugar cane plantation. Eventually, the plantation grew into an 800-hectare hacienda and was transformed into the Villa Escudero in 1981. 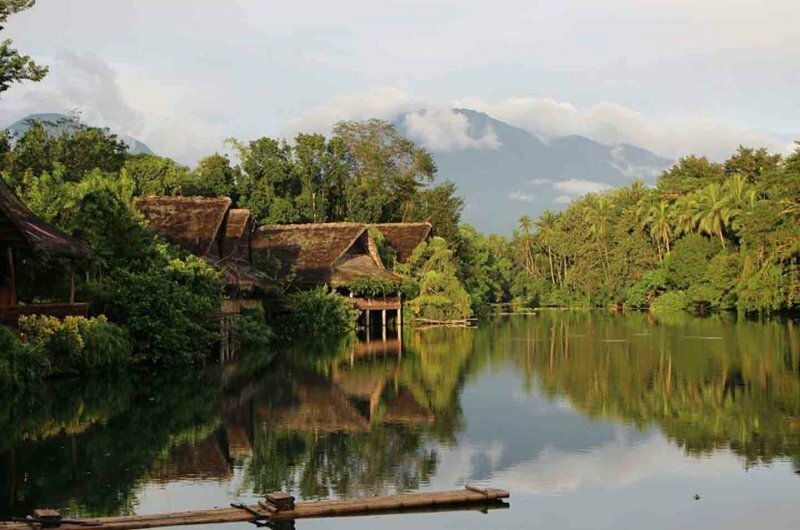 Today, the resort not only showcases the beautiful culture and history of the Philippines. 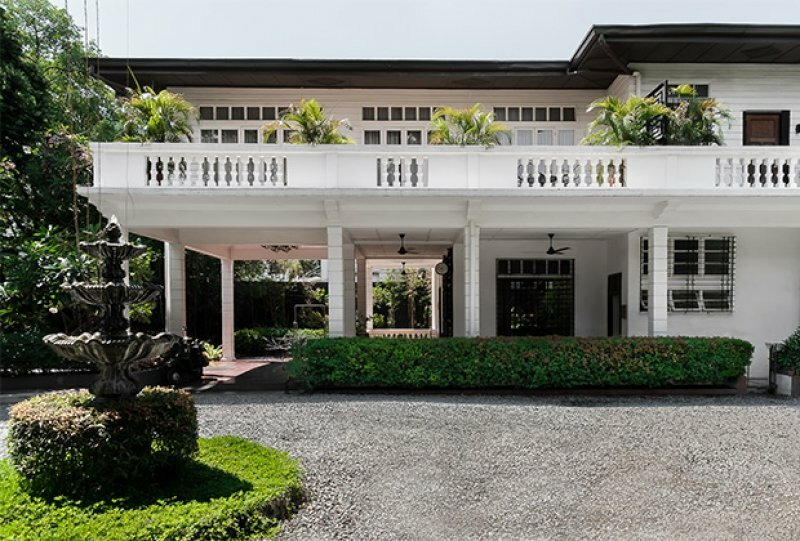 Since the Escuderos are a renowned family in Quezon, the resort also houses the family’s private museum now open to its guests. For an authentic rural vibe, Villa Escudero also offers a Carabao cart ride for travellers to tour the city. While Palm Grass Hotel hasn’t endured wars or experienced years of disasters, the hotel is still celebrated as a Cebu Heritage Hotel. In fact, the hotel’s grand opening occurred on the 3rd of April to celebrate the commencement of the Cebu Revolution against Spain. Built in 2016, the young hotel strongly advocates for the preservation of the history and culture of Cebu. Looking up to the legacy of Don Isidro Guivelondo who hosted and accommodated Katipunan leaders from Cebu, Palm Grass Hotel also aspires to be an establishment of timeless Filipino hospitality. Another new establishment on this list, The Henry Hotel Manila is a quaint boutique hotel roused by the aesthetic of its original Liberation-style structure. Different from other heritage hotels, The Henry Hotel has an evident artsy-modern vibe fused with its nostalgic personality. Although no historical event can be identified with The Henry Hotel, its quirky take on 20th-century Manila lands it a special spot on the most nostalgic hotels in the Philippines. Think aparadors, ventanillas, and sampaguita glass tied together with modern light fixtures. A hundred and six years old, the Rizal Park Hotel is considered as a significant player in the history of Philippine-American relations. Back in 1898, the hotel was known as The Army and Navy Club Manila, where US military personnel and civilians went for retreat. Since then, the structure's dignified architecture has awed its guests. In 1991, the NHCP declared Rizal Park Hotel as a National Historical Landmark. However, after years of neglect, the structure was declared condemned in 2014. Finally, after countless restorations, the hotel is now once again open to the public. From its century-old acacia tree to its grand wrought iron fence, Rizal Park Hotel certainly lives up to its motto “History in Style” to date. As the Miramar Hotel was built in the late 1930s, its structure has a more luxurious Art Deco style reminiscent of the Jazz age. While it doesn’t look like the rest of the olden Spanish-inspired hotels, Miramar Hotel has blazed its own trail. Believe it or not, the hotel also has Manila’s first and oldest-running elevator. Above all, the classy and vintage Miramar Hotel perfectly resonates the Heritage Conservation Society’s mission to preserve the nation’s history. While it’s not a mistake to look forward to the future, remembering lessons of the past is just as important. Celebrate the Filipino heritage in one of these luxurious hotels. Trust us, you won’t be sorry.